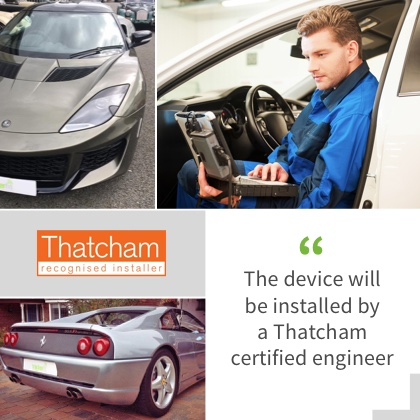 Thatcham Category 5 GPS trackers provide maximum security, ideal for high-value cars. 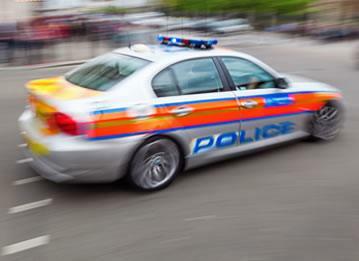 They immobilize a stolen vehicle, track recovery in real-time, and co-ordinate with a dedicated police response. But why is this necessary? 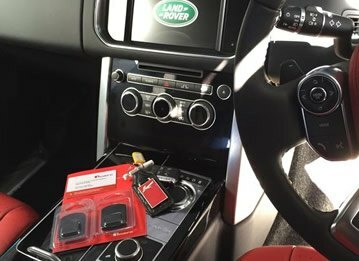 Figures released by the Office of National Statistics (ONS) reveal a leap in reported automobile thefts from 56,000 in 2016 to around 90,000 in 2017. Unfortunately, it seems that thieves love that ‘new-car smell’ too. 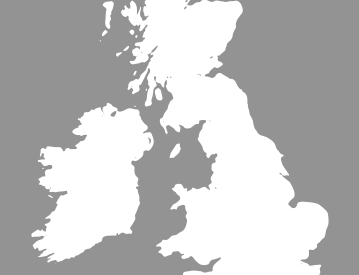 More statistics from ONS show that 80% of stolen vehicles in 2017 were never recovered, and over 30,000 of these were less than 5 years old. Are your keys really safe left on the hook? Thieves are becoming extremely well equipped to defeat manufacturers' technology. The old-fashioned smash and grab has been replaced with sophisticated practices that allow unrestricted access to new cars. A popular method involves relays that remotely hijack the signal of your keys, even if they’re behind a locked door. How does a Cat 5 tracker beat the thieves? Vehicle manufacturers might be in a never-ending battle with the sharpest car thieves, but this doesn’t help you when it’s your car in the crosshairs. 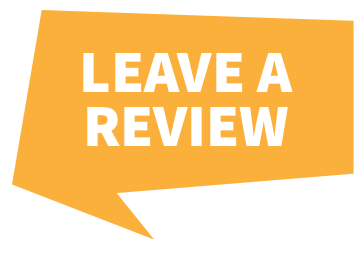 So, what happens in the event of unauthorised use of your car? Your Cat 5 tracker sends an instant alert to a control centre. Dedicated to your vehicle’s recovery, the control centre verifies if your car has been stolen. If this is the case, its position is tracked live and relayed to a coordinating level 1 police response — the gold standard in the UK. The vehicle is immobilized remotely at the first opportunity, and a security team arrives on the scene to guard the vehicle until it is recovered. 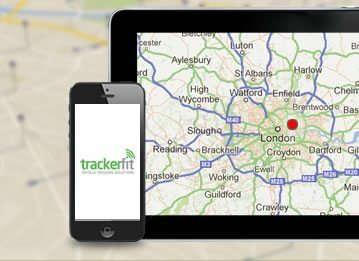 When it comes to trackers, our products are at the cutting edge of the market and our main aim is to satisfy your worries; the same goes for your insurance coverage. 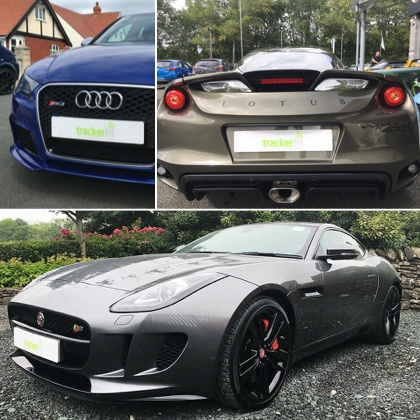 We’re happy to tell you that installing one of our Cat 5 GPS trackers can provide you with significant savings on your car insurance. Cars are often our most expensive possessions after our homes — but more than that, they hold unique value in each of our lives. They are symbols of hard work, meaningful gifts, or fond memories of our loved ones. 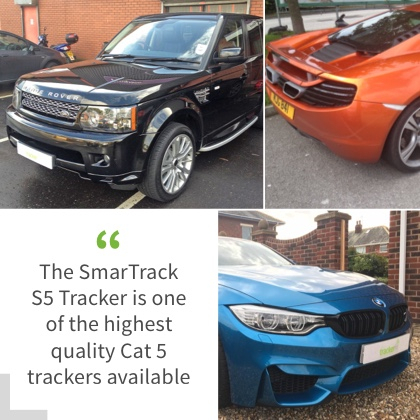 If the unthinkable happens, a Cat 5 GPS tracker means pulls you out of the dark, and significantly increases the chances of your car’s recovery.